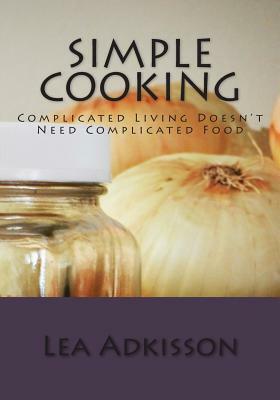 This cookbook will accommodate several living-styles. Whether you are the novice cook, the busy go-getter, the do-it-all-for-my-kids parent, or the rambling retiree, these recipes will fit your way of life. They are no-fuss-no-muss and 'family-approved'. Complicated living doesn't need complicated food.